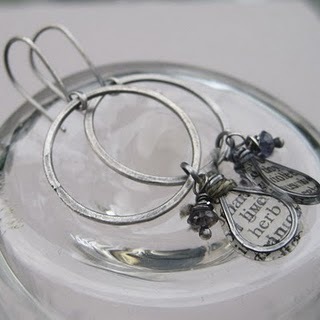 Love My Art Jewelry is having another great giveaway! Check out these earrings. Giveaway: Have a sweet tooth?